First introduced in 1957 in the Battle Creek, Michigan plant. 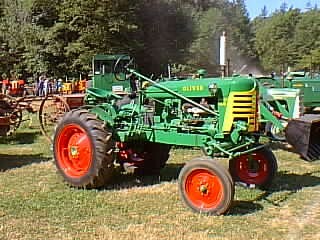 It featured an offset (to the right) seat and steering wheel in order to give the operator a better view of the field. Production ended in 1958.